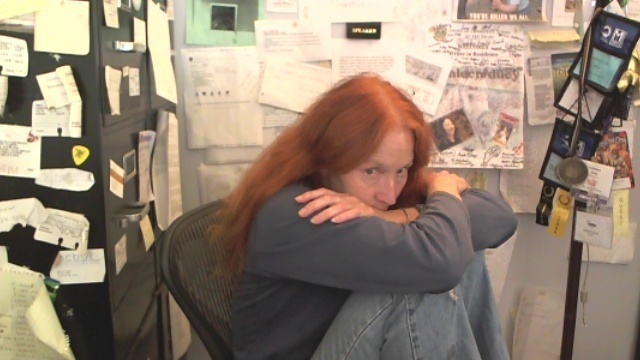 Join me in the scary place writers call revision.........something I will be teaching writers in a few months. Or like trying to capture the moon on a windy night with a shaky camera.....knowing that it will never work. Or you could try hiding. WIND IN THE TREES : A progress report. Wind in the trees :: I can always see their faces. Russett will be the new secondary project. ...I would hate to have him think I might betray him. I won't. I have seen the places he escaped and the scars on his hands. I will go to work in a few minutes...this whole post is a warm-up. I love bad pictures (like all of these) because I can't always remember where I took them or why or even what the image IS. This one might have been a back-bend sky shot taken somewhere at a writer's conference EARLY in the morning when I was running to get to the room before the attendees started to arrive because....I just like to have a little time to try to convince myself that I am qualified to teach writing. ...trying so hard that I didn't use the zoom lens and ended up with two skies instead. This one is in Morocco and I am not sure how I screwed up and blurred the shot but I was looking out over the city from the high ridge that is casting the sunrise shadow before I visited classrooms, then spoke to young teachers. And last........... no clue where or what this is, but it's how I imagined the crowds below the Limori cliffs last night. Angry and scared. This is our dog's answer to thermal precision. She is very picky about her temperature ranges and spends a lot of her time listening to me clicking keys and talking aloud to people no one else can see.... yet. 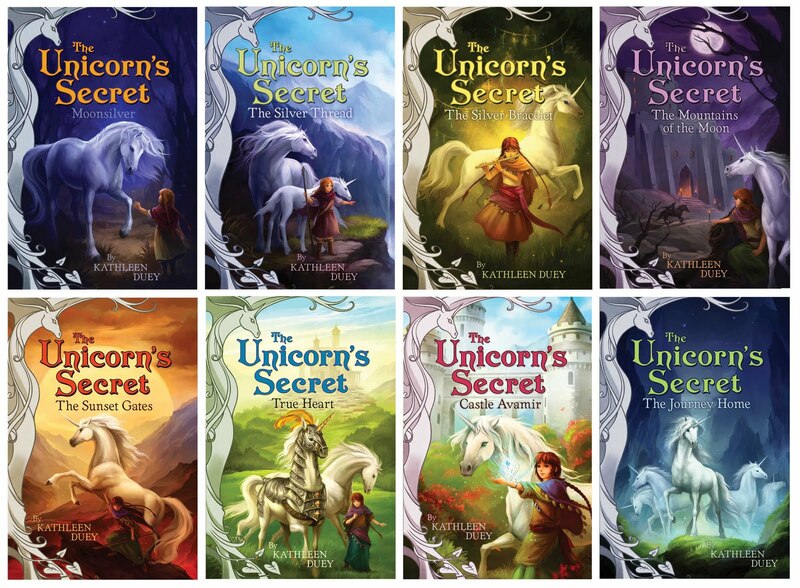 The Unicorn's Secret and me. ...I talked about the books on FB the other day and was amazed at how many people still love them, people of all ages who had shared them with their parents, children and grand children. Amazon carries them and any bookstore can get them. Simon & Schuster is the publisher. May all your dreams be amazing!